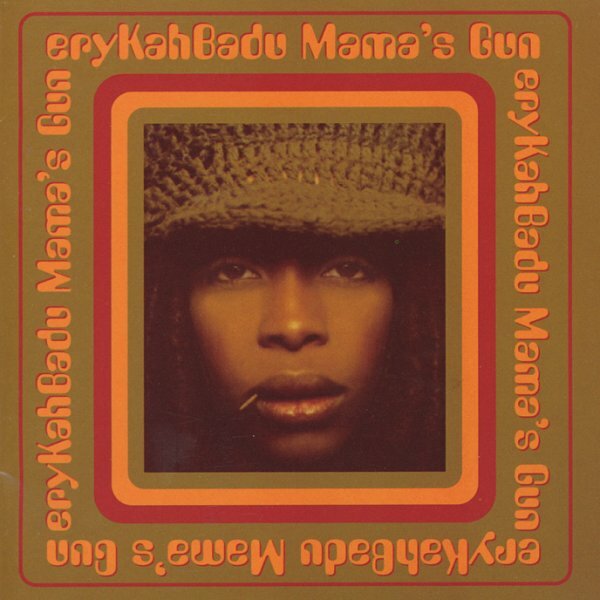 A millennial classic from Erykah Badu – a record that came along right as the current century was starting up, to show a soulful path that would keep things strong for many years to come! The album grabbed a bigger audience than Erykah's first, but still kept things strong – really focusing in on that amazing vocal style that made the singer such a unique talent – and which always had edges that were sharper, and runs that were deeper, than some of her contemporaries who might be able to trick a phrase with a bit of spirit, but never deliver the whole thing in the way that Badu can! Themes are both personal and hinting at her political turns to come – and titles include "Kiss Me On My Neck", "Didn't Cha Know", "My Life", "AD 2000", "Bag Lady", "In Love With You", and "Booty". © 1996-2019, Dusty Groove, Inc.